The nights are really starting to draw in now. Soon the clocks will go back and darkness will fall even earlier, bringing with it all the unpleasant symptoms of eyestrain as our eyes struggle to adapt to less daylight – especially in our favourite reading spaces. 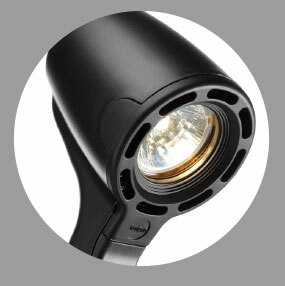 Thankfully, there is an answer – a High Definition light provides welcome relief all year round to thousands of owners worldwide. 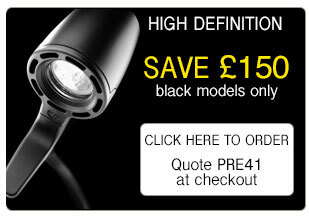 While stocks last you are invited to purchase any High Definition light and save £150 per light (black models only). 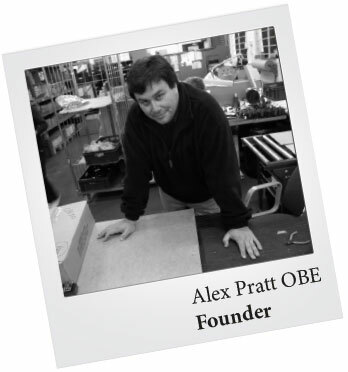 But hurry - this is a limited period offer while stocks last. You are welcome to try your Serious light at home for 30 days completely risk free. If you are not 100% satisfied you will receive a full refund. Why not make the most of this limited-period offer and give your long-suffering eyes the treat they deserve? There really is nothing to lose.